Tracking and Wheel Alignment is required to ensure that your steering wheel is positioned correctly to keep you going in a straight line. When your tracking is out your car tends to veer to the left, can cause wheel vibration and excessively wears your tyres. 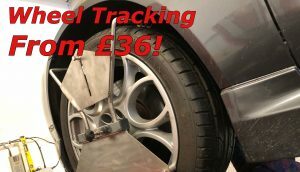 With Total Auto we are offering a great deal on tracking from just £36 inc VAT. 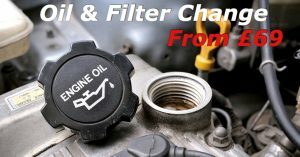 This is for standard two wheel drive vehicles. 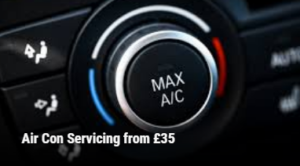 In addition to this we are offering Four Wheel Alignment at just £69 inc VAT. Get in touch to book your tracking and alignment now! 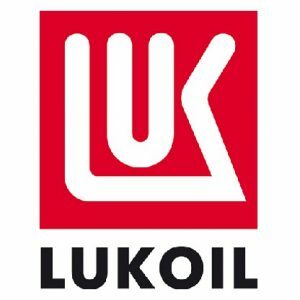 We are please to stock, supply and recommend LUK Oil as our premium grade choice of oil.